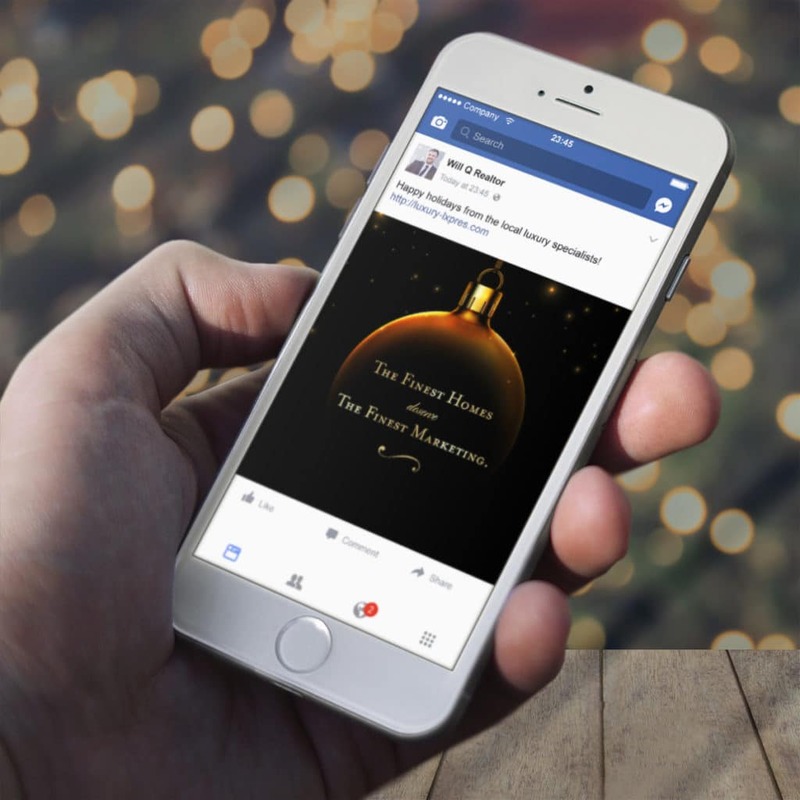 Tis the season, so our designer elves have put together a set of ready-to-use social media graphics for you. 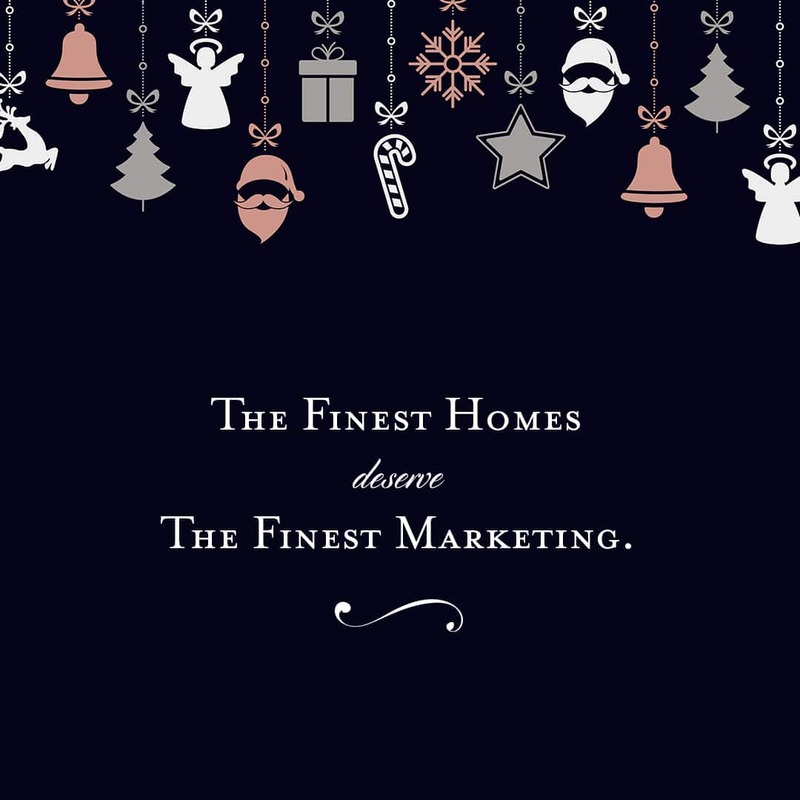 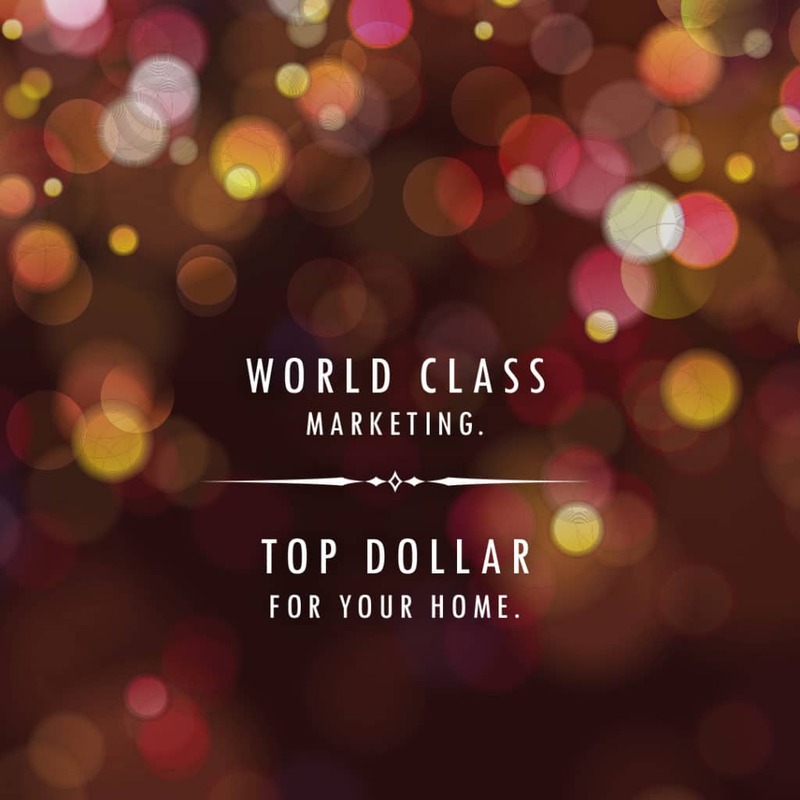 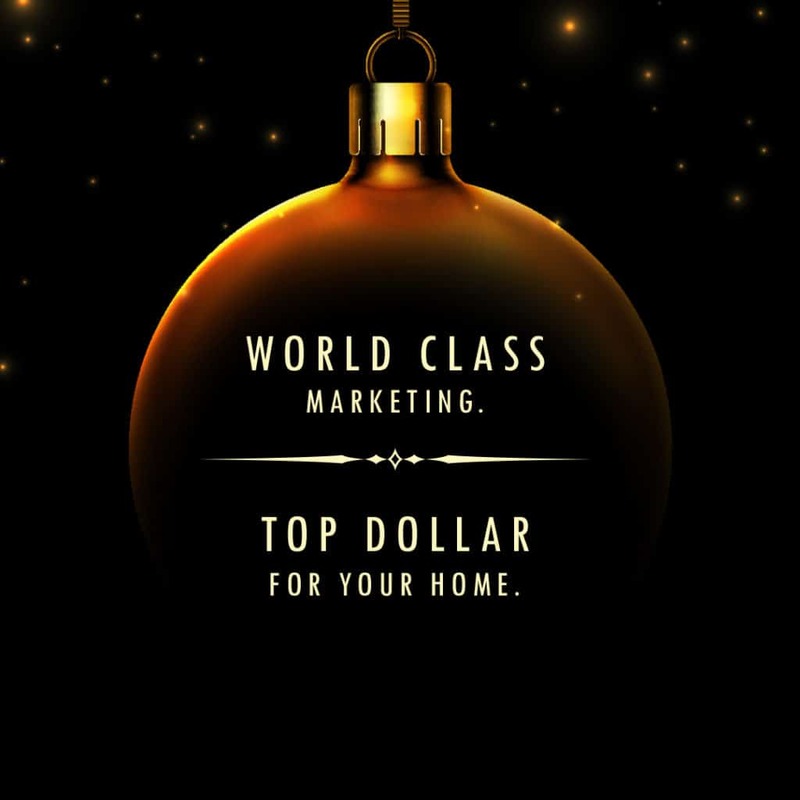 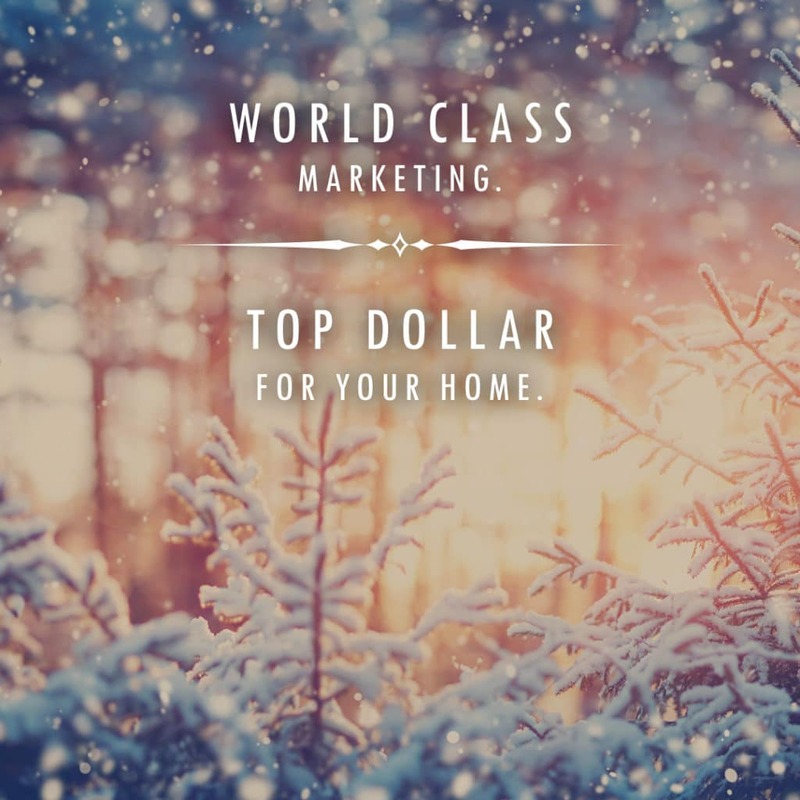 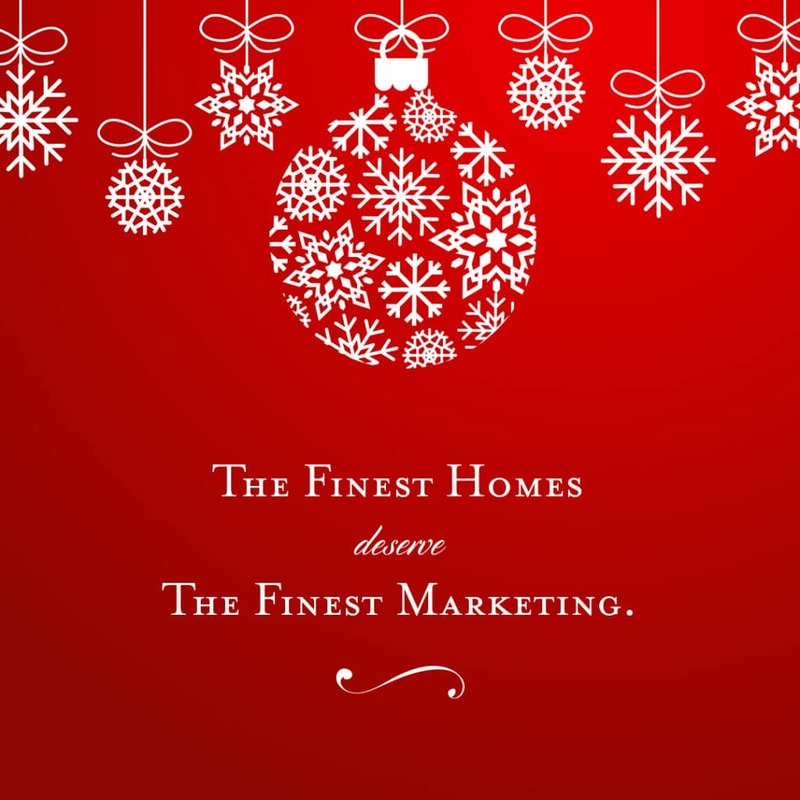 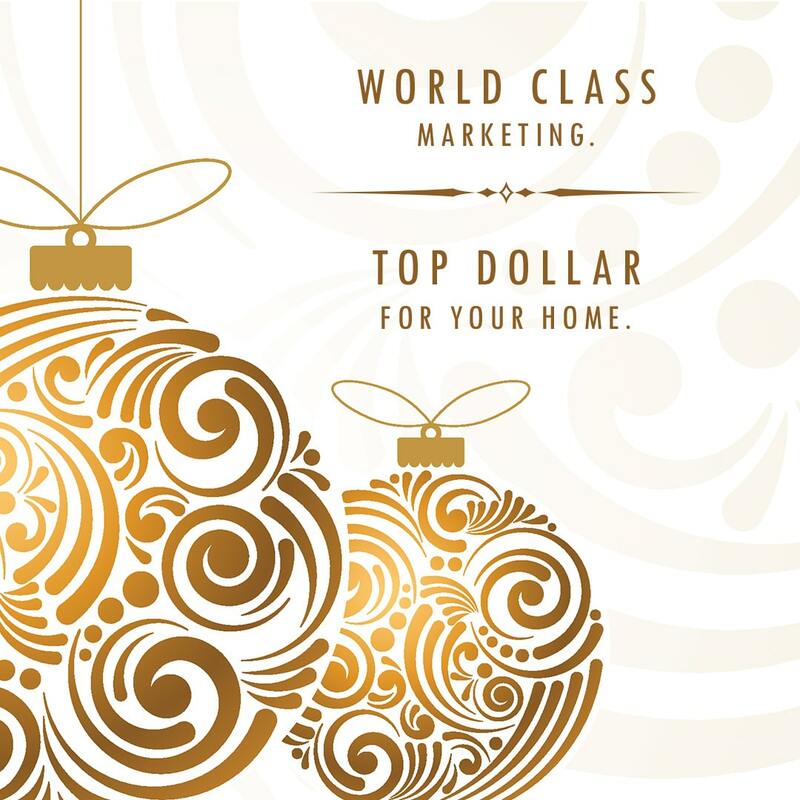 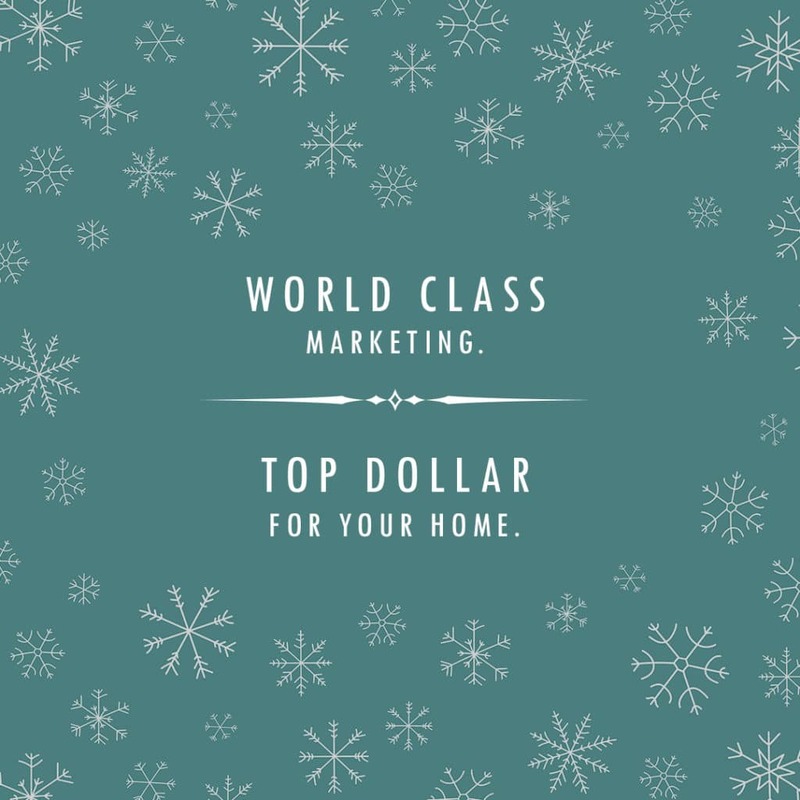 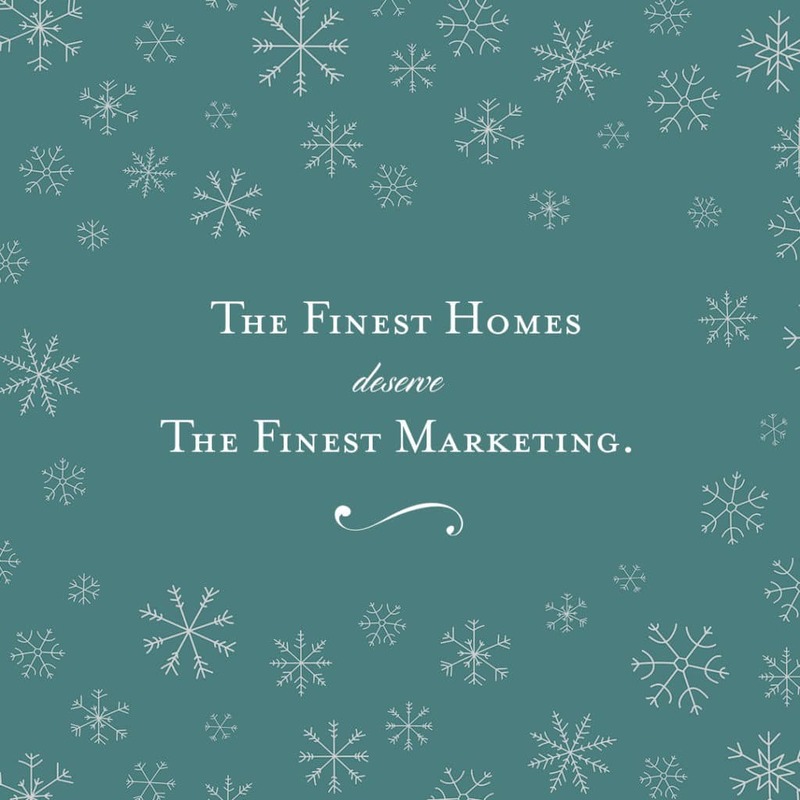 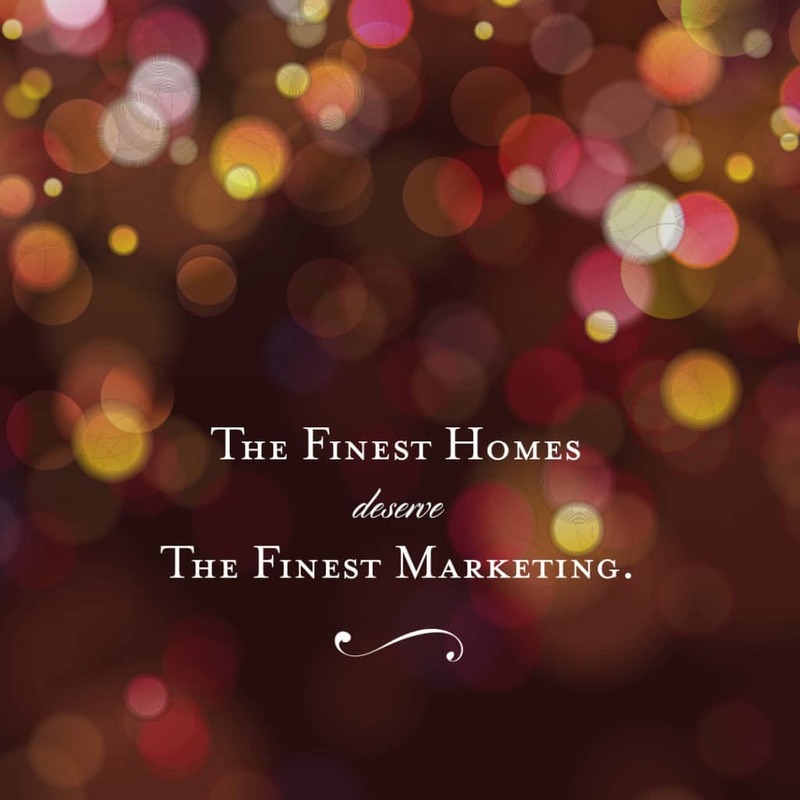 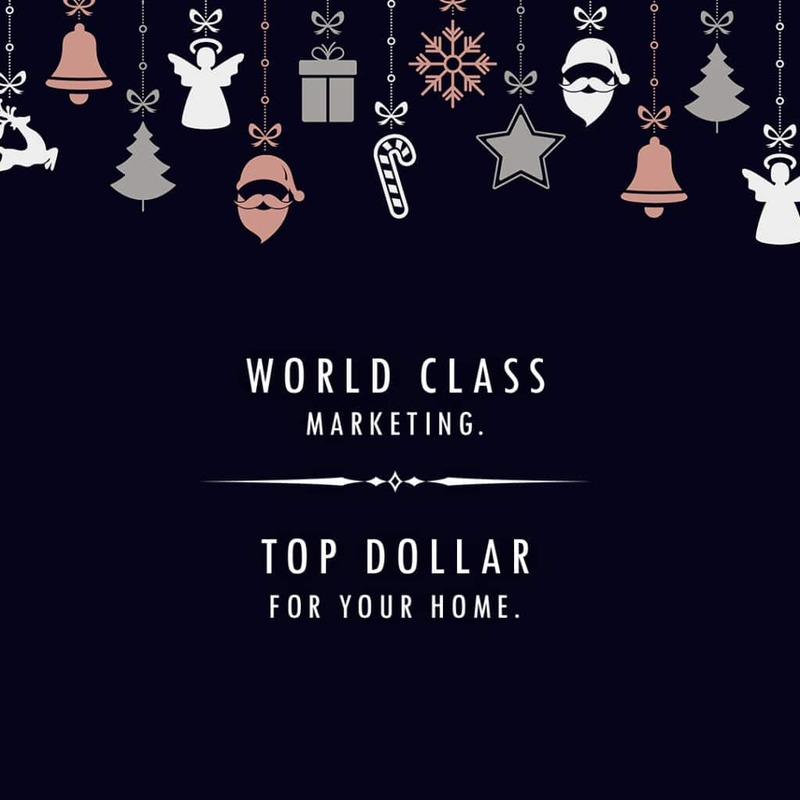 Promote your elite marketing program with a little holiday flair this year! 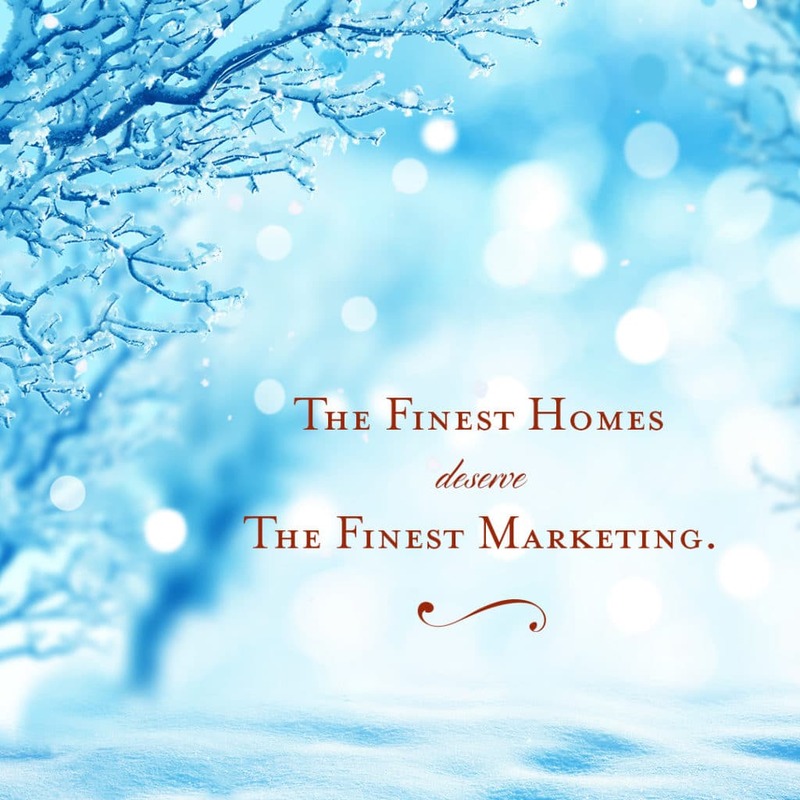 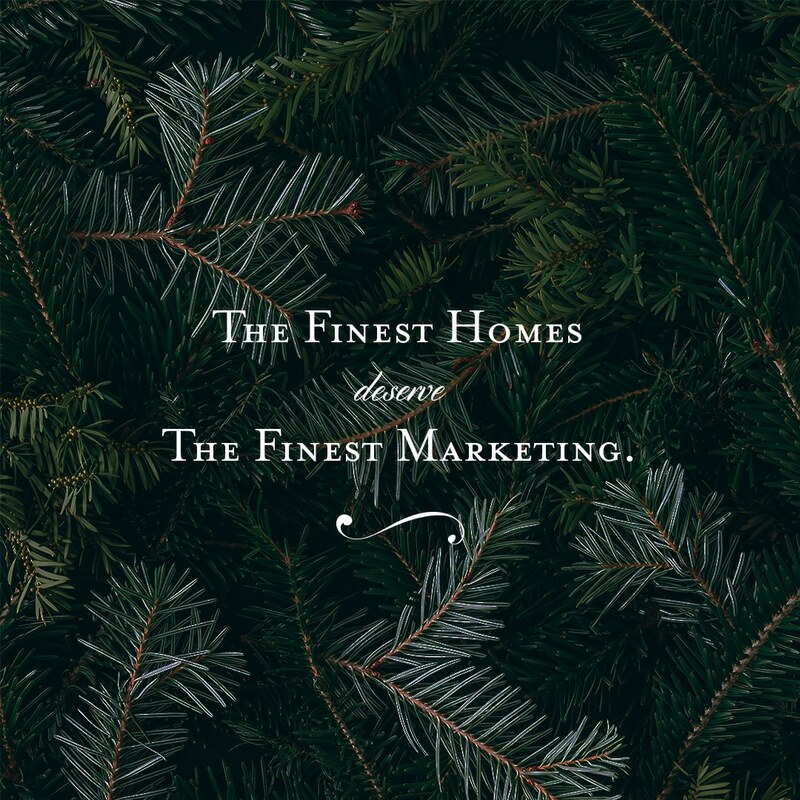 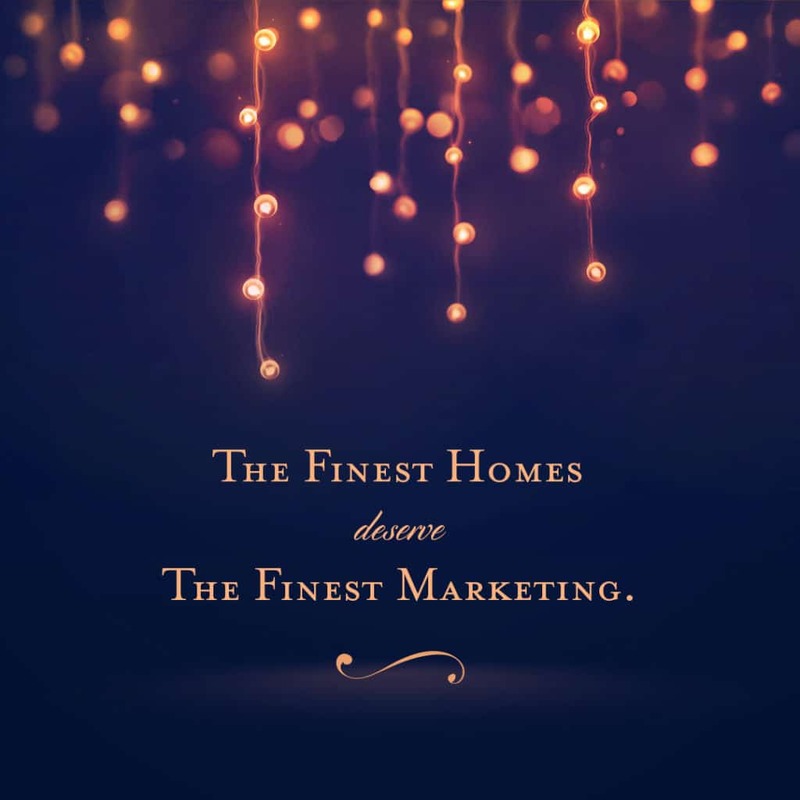 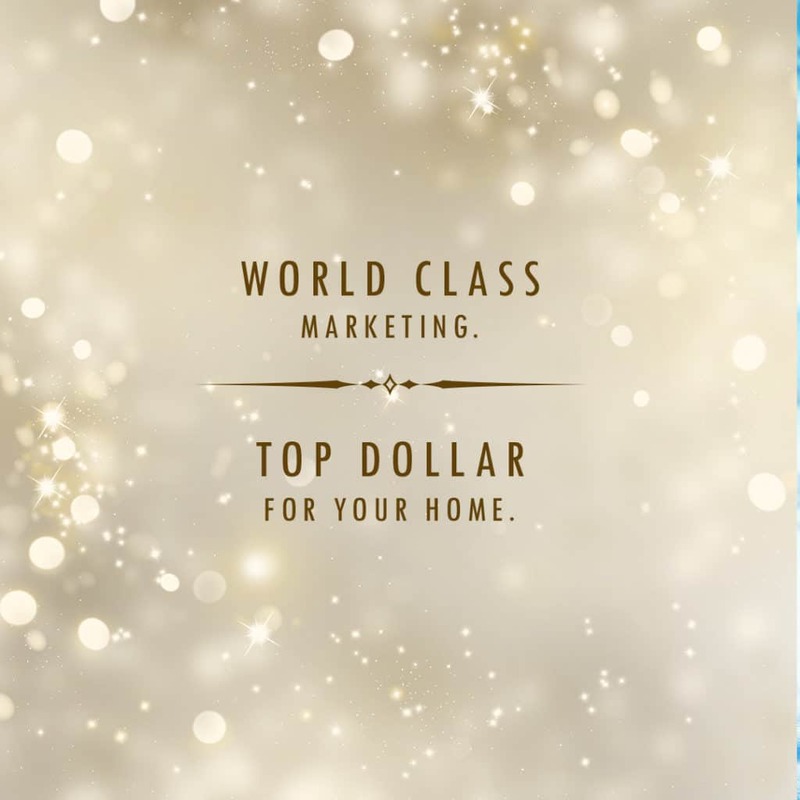 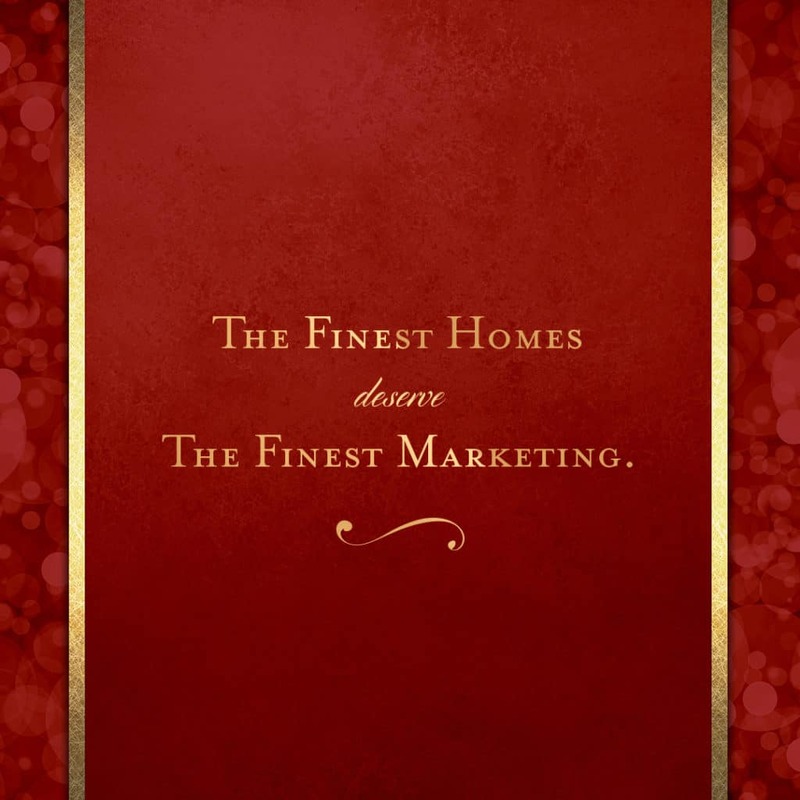 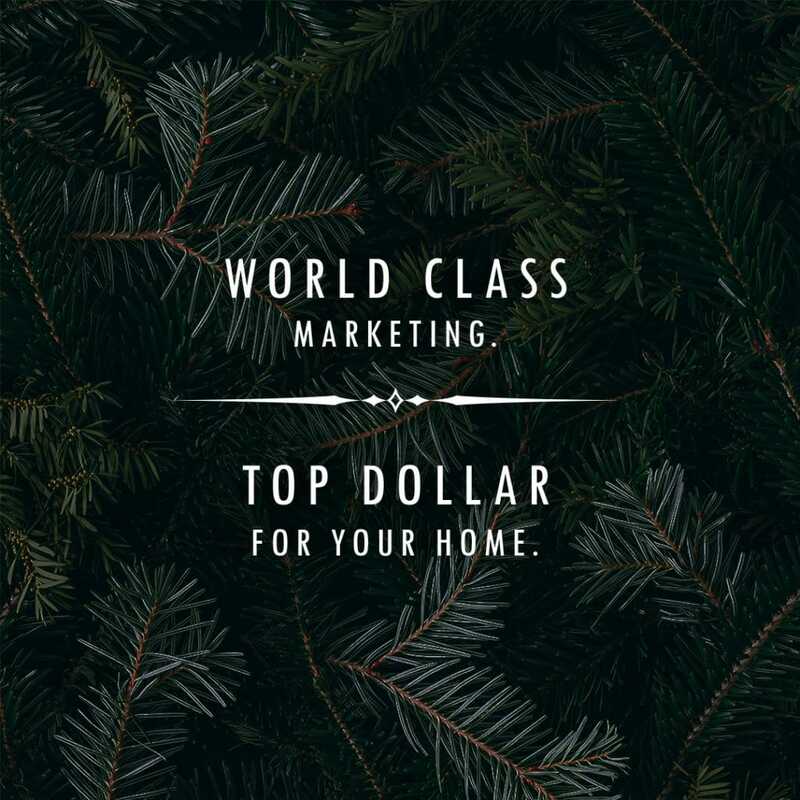 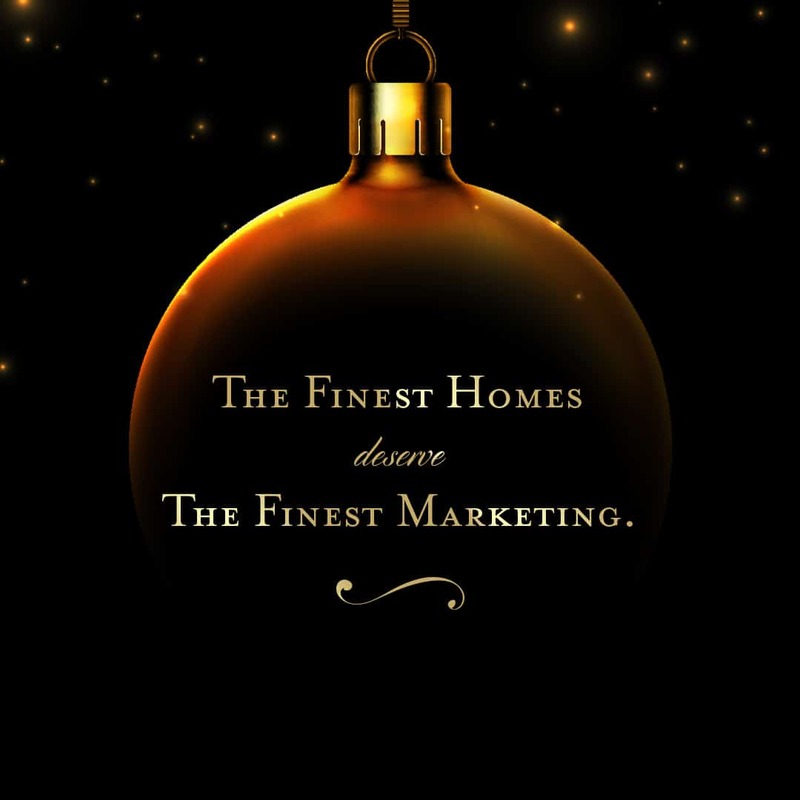 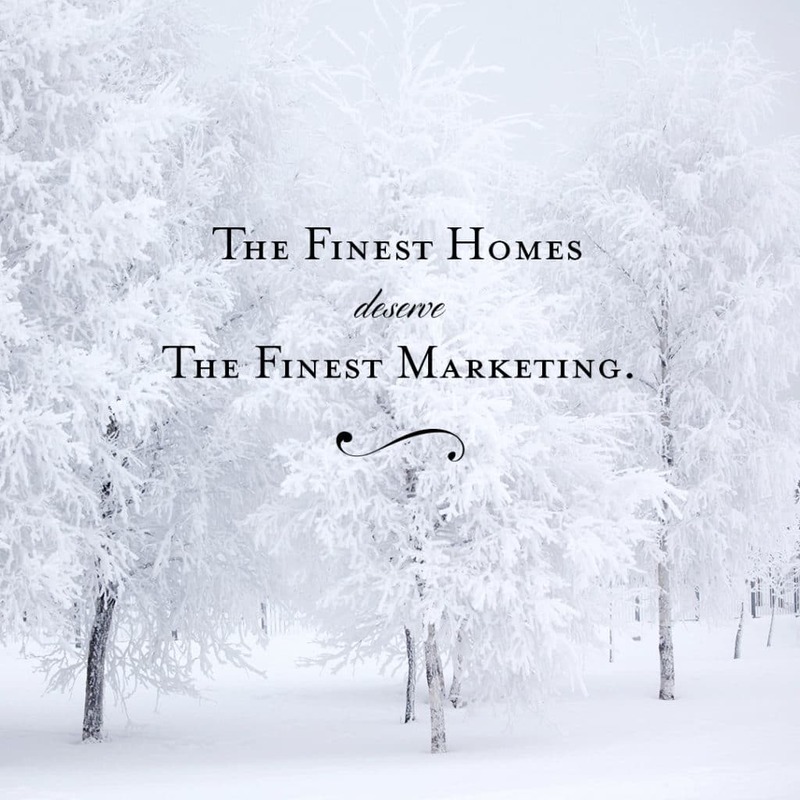 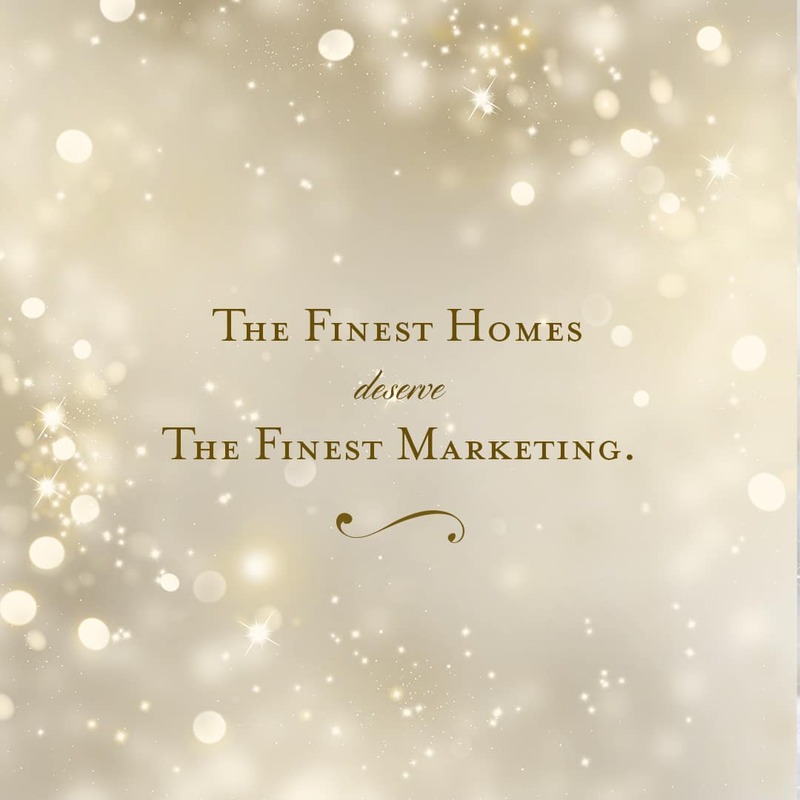 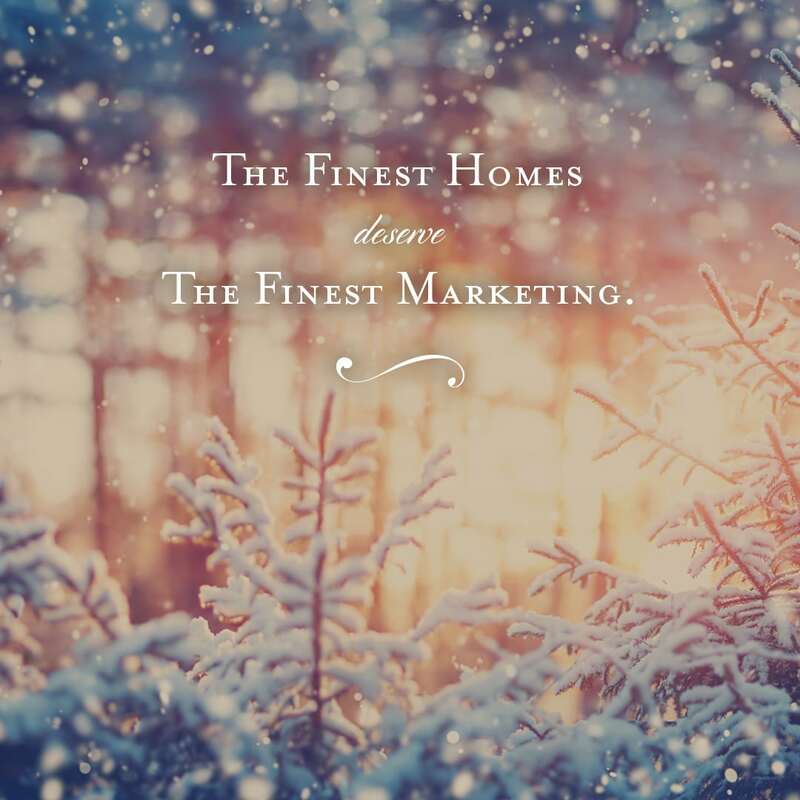 The set comes with 2 distinctive Luxury Real Estate Marketing messages and 12+ different seasonal backgrounds with a luxe aesthetic. 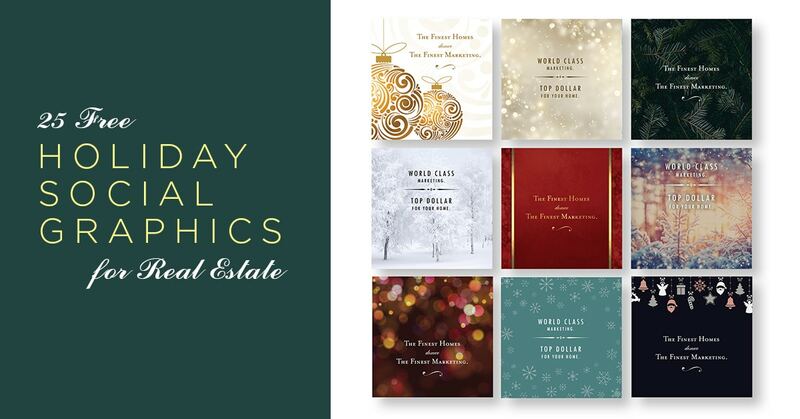 Download them for free and start spreading the cheer! 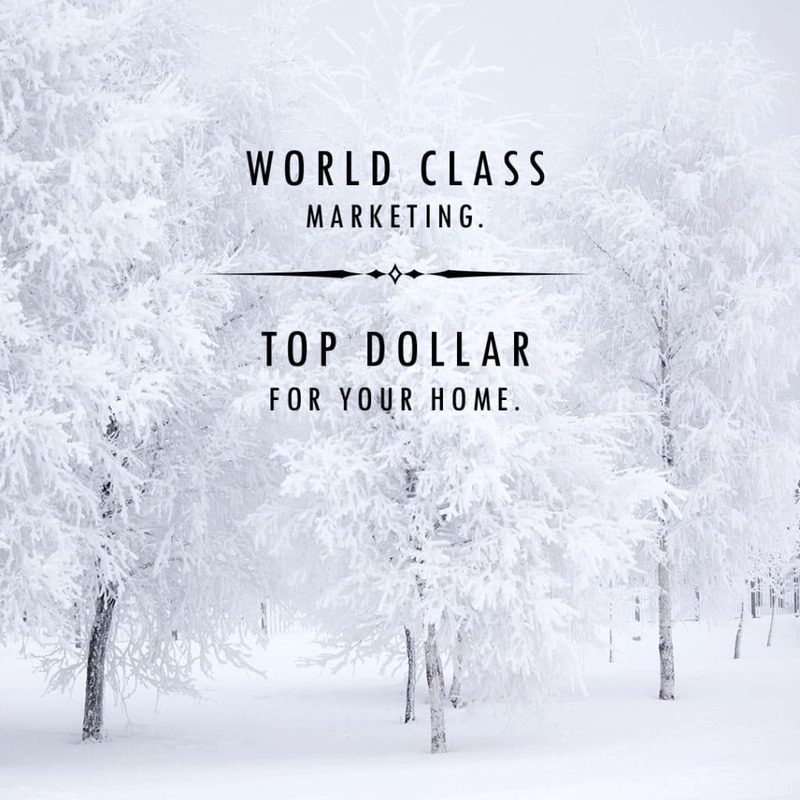 Make sure to link to a landing page or contact info so clients can get in touch!